Description: On July 20, Brig. 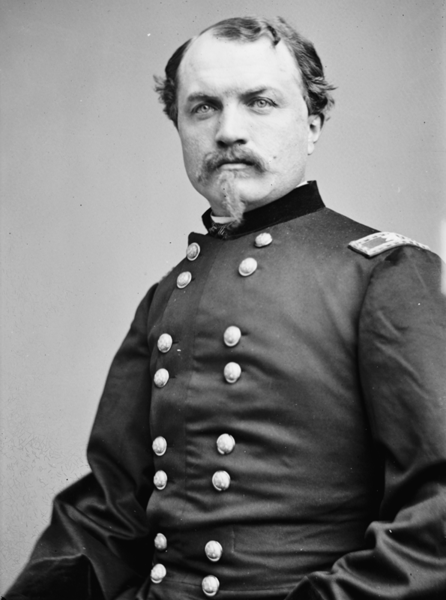 Gen. W.W. Averell’s Union division attacked Maj. Gen. S.D. Ramseur’s Confederate division at Rutherford’s and Carter’s farms. This sudden assault came in on the flank of Hoke’s brigade as it was deploying, throwing it into a panic. Ramseur retreated toward Winchester in confusion. Averell captured four pieces of artillery and nearly 300 men. With this defeat, Early withdrew his army south to a defensive position at Fisher’s Hill. The Battle of Rutherford's Farm, also known as Carter's Farm and Stephenson's Depot, was a small engagement between Confederate forces under Maj. Gen. Stephen D. Ramseur and Union forces under Brig. 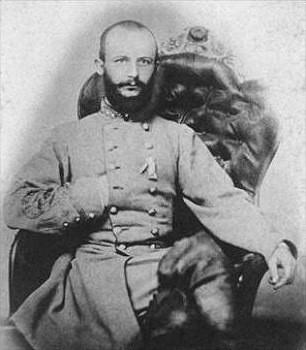 Gen. William W. Averell on July 20, 1864, in Frederick County, Virginia, during the American Civil War, as part of Confederate Lt. Gen. Jubal Early's Valley Campaign, resulting in a Union victory.